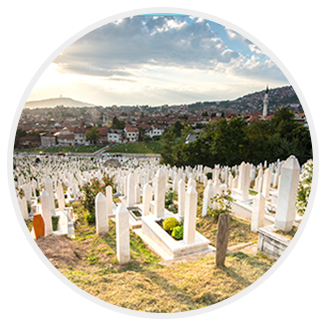 Together with the Green Burial Council we are working to make burial more meaningful, simple and sustainable. 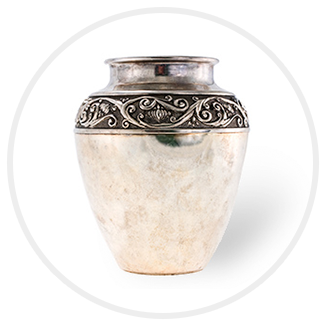 As a Green Burial Council approved funeral home in the state of Tennessee we are proud to be able to help you, the families we serve, select final arrangements that have a lower impact on the environment. We provide eco-friendly services and products so that you will have more information with which to work. We provide the families we serve the option to select "Green Options" and never require any waivers or disclaimers that might in any way dissuade a family from choosing an eco-friendly service. 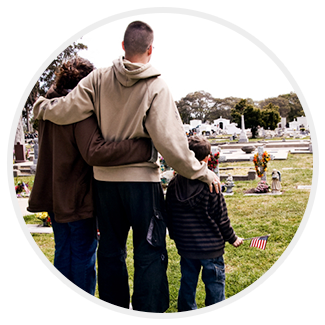 We accommodate home vigils/viewings and the use of other offsite facilities that are appropriate for funerals. For more information on eco-friendly funerals we invite you to peruse the Green Burial Councils web site.